Imported from Germany. 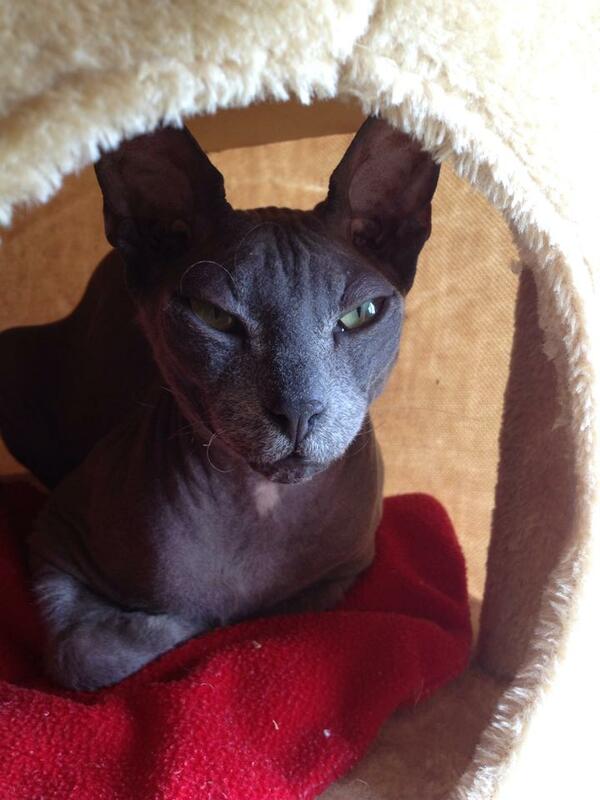 Born in MIF cattery in Russia (Rostov-on-Don), where Don Sphynx cat race originally came from. Breeder — Iryna Nemykina.